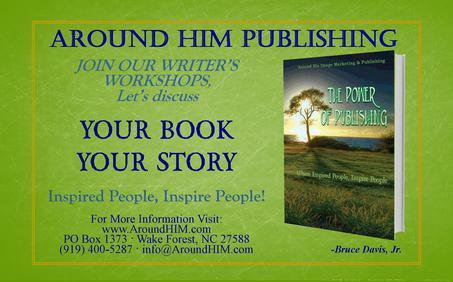 © 2007 Around HIM Publishing. All rights reserved. Minimum of 4 people on your team.